I attended a research meeting in October last year. The MS researchers there mentioned that in scientific literature and in their tests it had been shown that being active is not only beneficial for your physical fitness, but it also contributes a lot to your cognitive performance. Since that meeting, I have been closing the ‘activity rings’ on my Apple watch every single day. I was on a 120-day streak of closing my rings. Even on days that I didn’t feel great, I pushed myself to close all the rings. It became kind of an addiction. Last Sunday and Monday I felt awful. I guess Thomas coughed on me one too many times. I had to stay in bed for most of Sunday. Even though I have been doing great lately, I couldn’t help but think “Do I feel dizzy? Is my headache the same as in 2017? Did my tumor come back, or is my MS active again?”. I have been feeling a lot better again lately, and I have been able to continue closing my ‘rings’, but I guess that the ‘fear of getting seriously ill’ will rear its head every time that I feel bad. Luckily up to now, that does not happen very often. Now that I am feeling better, I am spending a lot of time with my newly founded “Stichting MS in beeld”. This foundation was recently recognized by the Dutch tax authority as an ANBI (Public Benefit Organisation). The main goal of the foundation is to help people with MS by communicating scientific insights in an accessible, but in-depth manner. I love doing this and it suits me extremely well as both a scientist and a patient. Please visit the foundation’s website, www.msinbeeld.nl (you can switch the language by clicking the flags in the menubar). Even though the work that I am doing for the foundation is completely voluntary and unpaid, the foundation does have expenses. If you would like to support the foundation, consider making a donation. 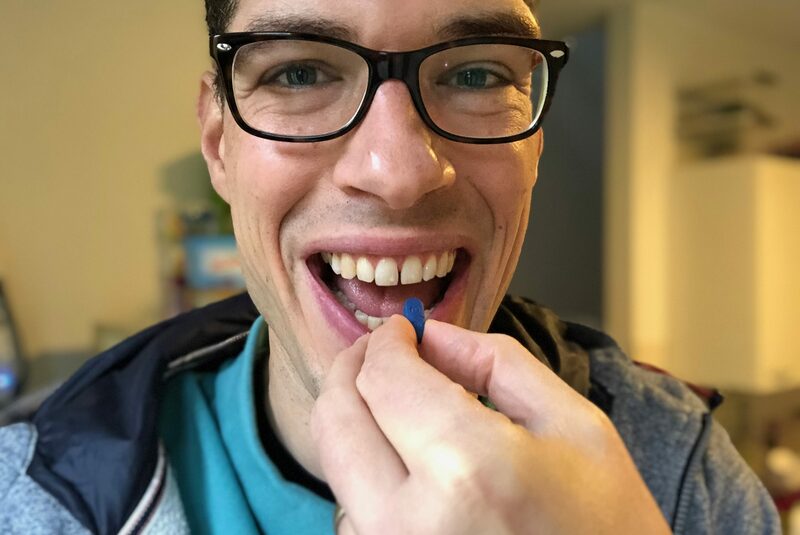 Today I took my last Valacyclovir tablet. Due to the harsh chemo my immune system was suppressed for a long period of time. Now more than a year later, I could finally stop with these antiviral pills. I am free from medication now. A new check-up MRI scan was made on the 13th of November. My neurologist would call me with the results on the evening of the 21st. 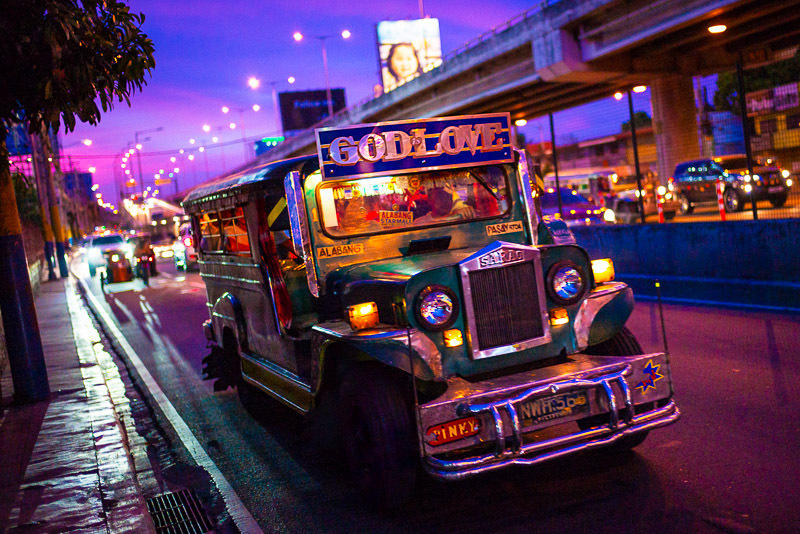 I was looking up to the eight days of uncertainty and stress. But already on the morning of the 14th, I received an automated email from the electronic patient dossier at the VUmc, that a new result had been uploaded (these messages are automated and linked to the internal hospital system, every patient that registers for “Mijn Dossier” receives them). I wasn’t sure whether I would want to look into the file, it would only be the radiologist’s report, so if there were anything abnormal in there, I would have to wait until the 21st to discuss it with my neurologist. You can imagine that it was a big relief. Later that day my neurologist confirmed the report when I emailed her about this. The next scan will be in a year, assuming nothing clinically happens before then. Yesterday I was browsing through my blog. It feels unreal to read about what happened a year ago. Around this time last year, I was in the hospital recovering from the final course of chemotherapy. I remember feeling weak and sick, Thomas’ Halloween ghost dangling on my IV-stand, while I pushed myself to walk around the ward. Nowadays, I get up early in the morning from Monday through Thursday to get the kids ready for school, have them eat their breakfast, help brush their teeth, force them to hurry up and wear their shoes, their jacket, and walk with them to school. On Fridays, I get up even earlier to go to the VUmc in Amsterdam, not as a patient, but as a member of a research group that is researching multiple sclerosis. For each of the last 40 days, I have been closing the activity rings on my Apple watch. Standing for at least 2 minutes per hour for 12 hours every day, moving for 400 calories, and completing 30 minutes of exercise. In practice, that means that I am on our rower each day, except for Mondays and Thursdays on which I am exercising at the physiotherapy. I have started making informative YouTube videos about the HSCT treatment for MS patients, a complicated and challenging topic. Finding out facts about this treatment, reading scientific literature, talking to experts, compiling understandable information and recording and editing videos. I enjoy the process which has taken up hundreds of hours already. Next month, on the 18th of November, I will be speaking at the National MS day, organized by the Dutch MS Foundation about this topic. Last month I erected a foundation called “MS in beeld.” I created this foundation to make unbiased, scientific, and understandable information available to multiple sclerosis patients and others that are interested. As soon as the website of the foundation is online, I will mention it here. On top of this, I enjoy playing Pokemon Go with the kids in my cargo bike. 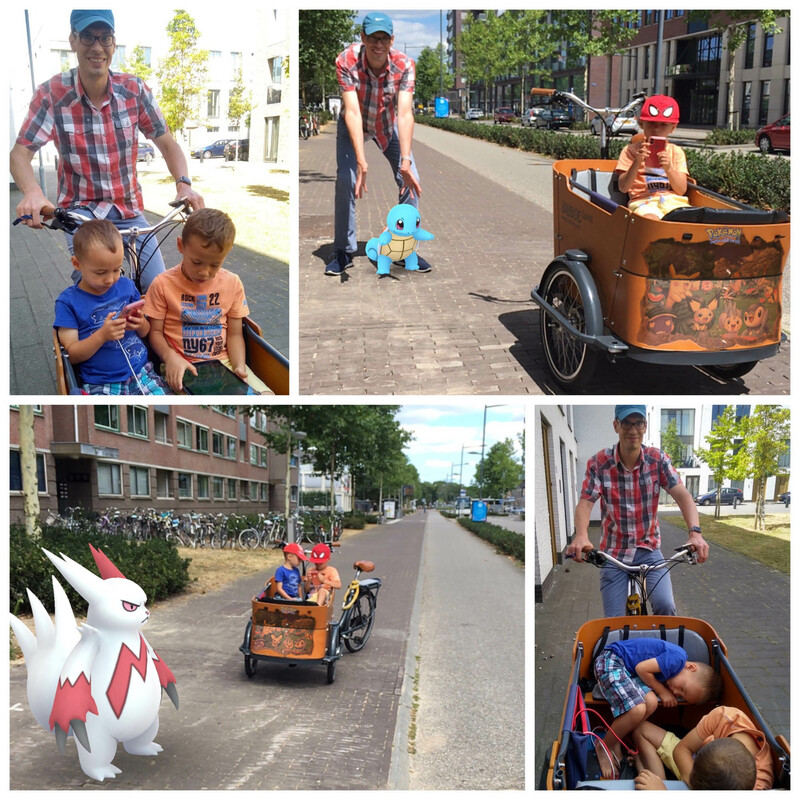 My avatar is called ‘bakfietspapa’ (meaning ‘cargo bike dad’), and we have become quite a phenomenon in the Pokemon Go community here in Den Bosch. People have started calling out “Hey bakfietspapa!” when they see me biking around. This weekend Adrienne was in Switzerland, so I was alone with the kids. We had a great time, first at the party with my colleagues and yesterday Thomas, Nils, and I went to the ‘Kermis’ (fun fair). It was nice, but now I am completely destroyed. Staying within my boundaries has always been a challenge. So I feel like I have to add a side note to my acceptance statement of yesterday. I still think that accepting your current state is important, but accepting limitations and consequences is as well. I am happy that Adrienne is back, but I had a nicer reunion in mind than sitting on the couch and feeling like a sack of potatoes. Nonetheless, I am happy with the things I did this weekend and I am not sure wether I would have done things differently in retrospect. 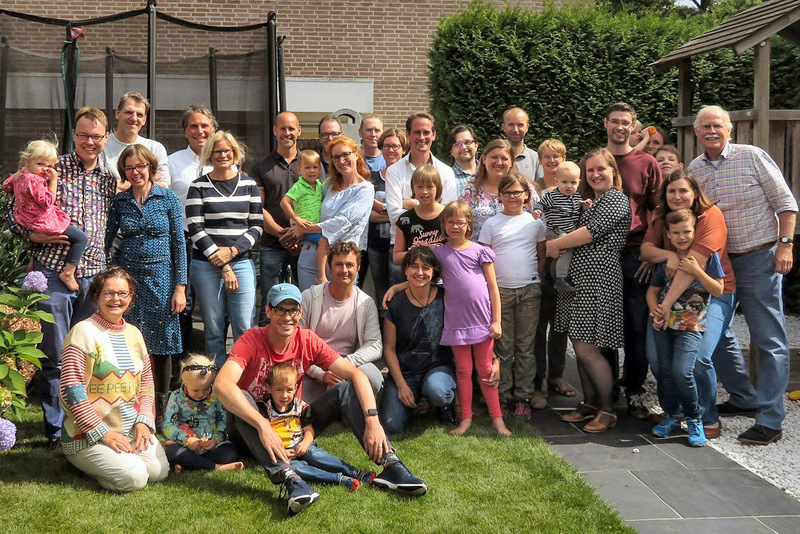 Yesterday I went to the house of a former colleague and good friend for a get-together with colleagues/friends from when I was working at the Eindhoven University of Technology some ten years ago. She organized this gathering to celebrate me doing so great. It was fantastic to see everyone again. Even though I had seen many of the people at Prof. Bart’s retirement in December, it felt like ages ago since I saw them. Feeling sick feels like ages ago. Our family just returned from a short vacation in Riga (Latvia) and Zürich (Switzerland) and even though I still am not as fit as a healthy person, we had a great time and everything went well. How things were or what might have been, has moved to the back of my brain. Animals are still masters in accepting things as they are, living in the here and now, and just making the most of a situation without lingering on what was, or might have been. I am sure that when we embrace just a sliver of this attitude to life, our everyday experiences can be a lot brighter. I have become a published case report. A somewhat dubious honor. (Click on the picture for a link to the article). I am still doing fine by the way. We went to “Dierenpark Amersfoort” yesterday. We had a great time. 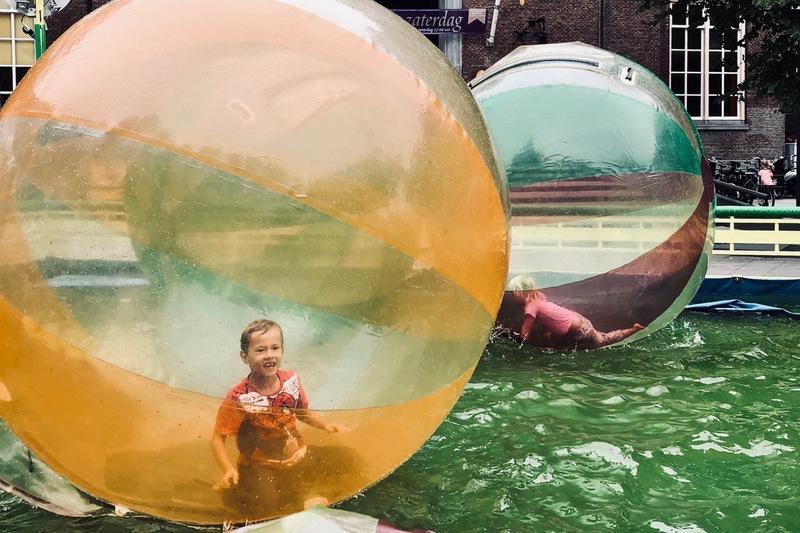 There is a lot to see in the zoo, and a lot to do (climbing on a route over the bear cage, walking through tunnels under the wolf’s den, slides everywhere), we all had a great time. What a difference today was to a year ago. I had just finished my first round of chemo by this time last year. As long as I get enough sleep, I am doing great. My speech has improved, my energy level is back to normal and I no longer am very fatigued which is great. I feel good. My curly hair is back, and I feel better than two years ago. That isn’t to say that two years ago I felt healthy, but it for sure is better than a year ago. One year ago I wouldn’t have believed you if you had told me that I would be swimming with the kids next year.